At Sealasash, we fix all of these problems in one elegant solution. We keep the character of your old windows, and make them ready for new life in the 21st century. 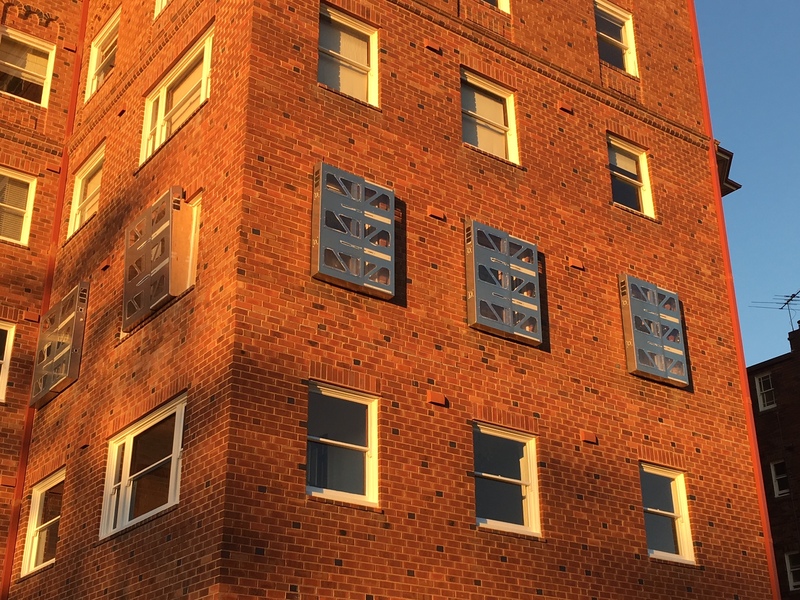 Sealasash provides a comprehensive solution to common problems with existing wooden windows – especially including heritage buildings and strata. We paint windows without costly scaffolding (subject to building inspection). We make windows compliant with regulations by fitting restrictors. In Sydney, Sealasash specialises in providing services to large homes and walk-up units. 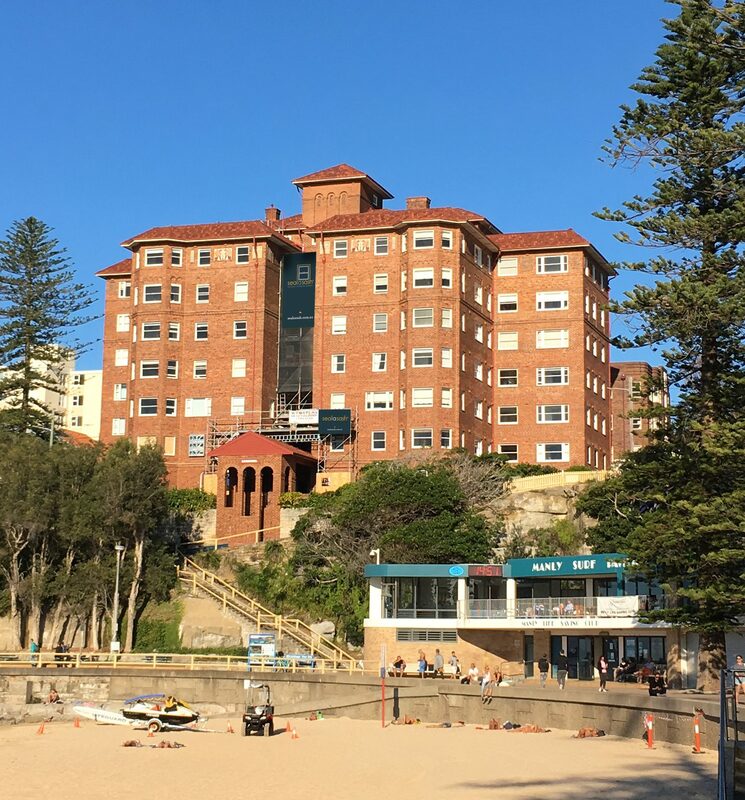 We are currently completing a job in Manly with 300+ wooden windows in the prominent heritage building “Borambil”, which sits above the Manly Surf Club. This project has been featured in Strata Community Australia’s newsletter. Our patent pending safety device can save on scaffolding costs, while also keeping bad weather out of occupied apartments. Windows were repaired, draught sealed, and painted in one elegant process. Some residents chose to reglaze with higher-performance glass. Sealasash is a member of SCA, we are registered with Fair Trading in NSW (300467C) and have all the necessary insurances, including home warranty insurance. We take health and safety seriously and have systems in place. We do not work on steel, plastic or aluminium windows, we are not new window manufacturers and we are not handy men that work on small odd jobs (e.g. like replacing a broken cord). 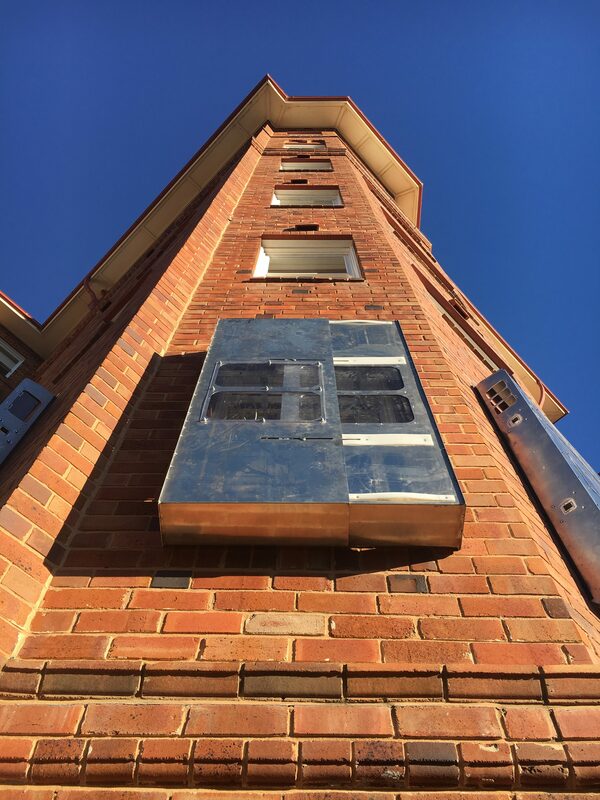 If you would like to inspect our work “Borambil”; have us present to your strata committee; or have us make an assessment of your building please talk to one of our window experts today.